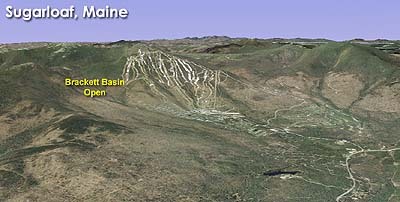 Located east of the Ripsaw and Stub's trails, work on the Brackett Basin area started in 2010. 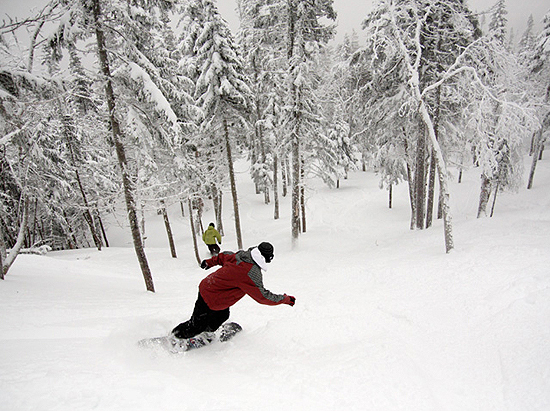 The area features expert gladed terrain, covering 270 acres and 2,300 vertical feet. 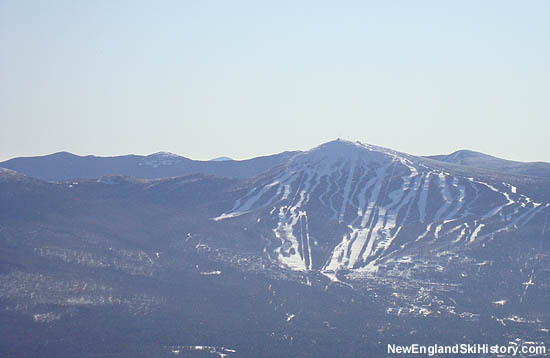 With current lift infrastructure, three lift rides are required in order to ski the new area top to bottom. 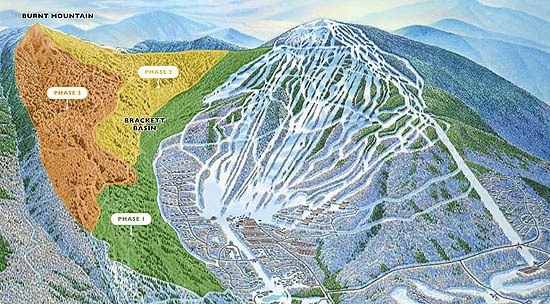 Brackett Basin opened on January 19, 2011.